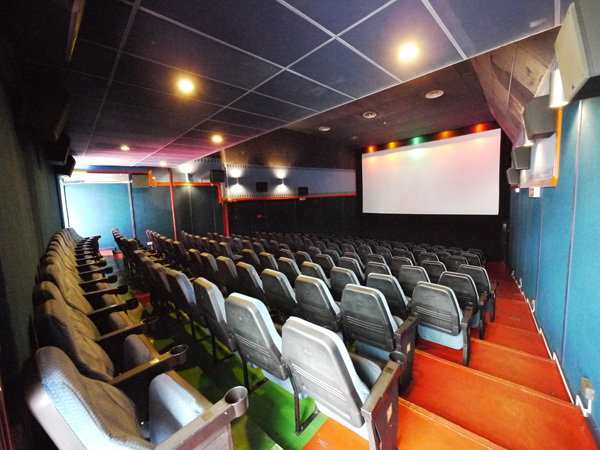 This is an entertainment experience in full 3-D, digital based Dolby Surround Sound System, enhanced with a one of a kind wide-screen showing in Sibu. 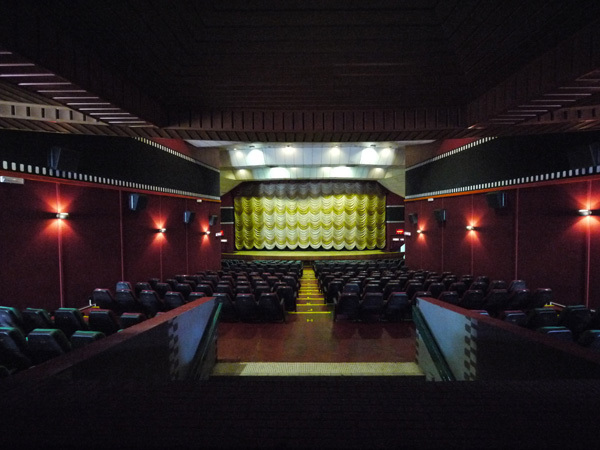 Patrons can enjoy the latest blockbusters from Hong Kong as well as Hollywood. 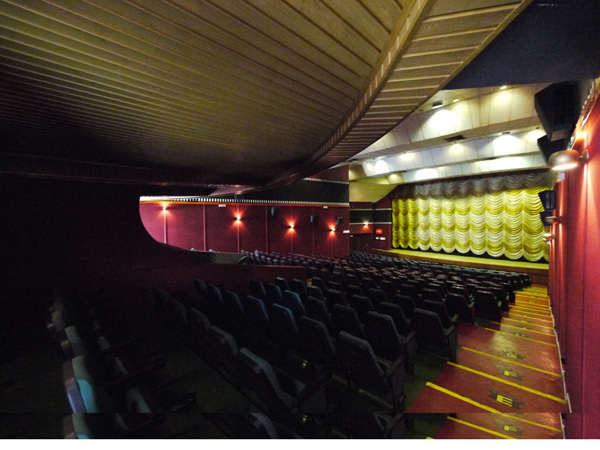 The King's Theatre can also be transformed into a convention hall accommodating up to 950 people, ideal for mini-concerts and other medium-scale functions. 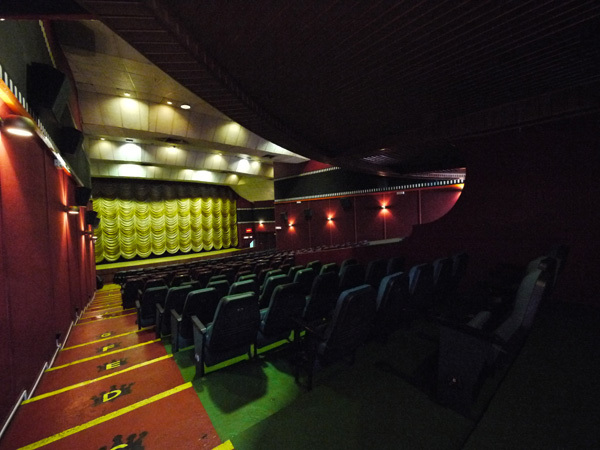 King's Theatre, magnificent and spacious, is ideal for seminars, public forums, stage show, concerts, charity shows, singing concerts, etc.., with its superb sound system, warm ambience, high hygiene standard, comfortable seating, good air-conditioning system and ample parking facilities at a very competitive price. If you would like further information on any of our products or services or if you have any additional comments to make, we would be delighted to hear from you.